Yeah! 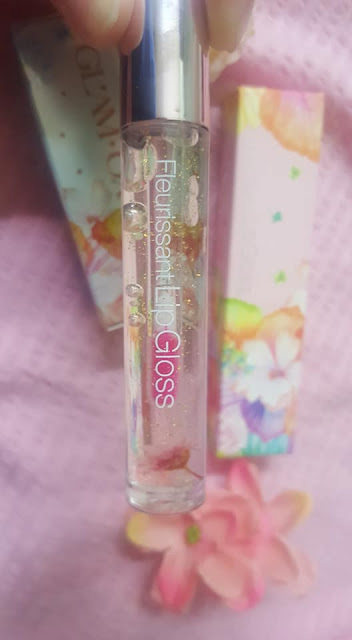 Thank you for the post! 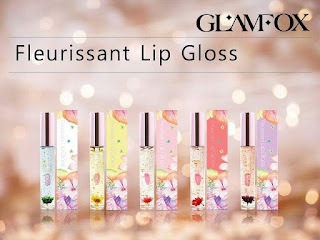 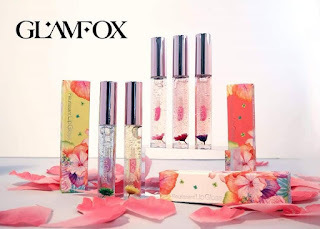 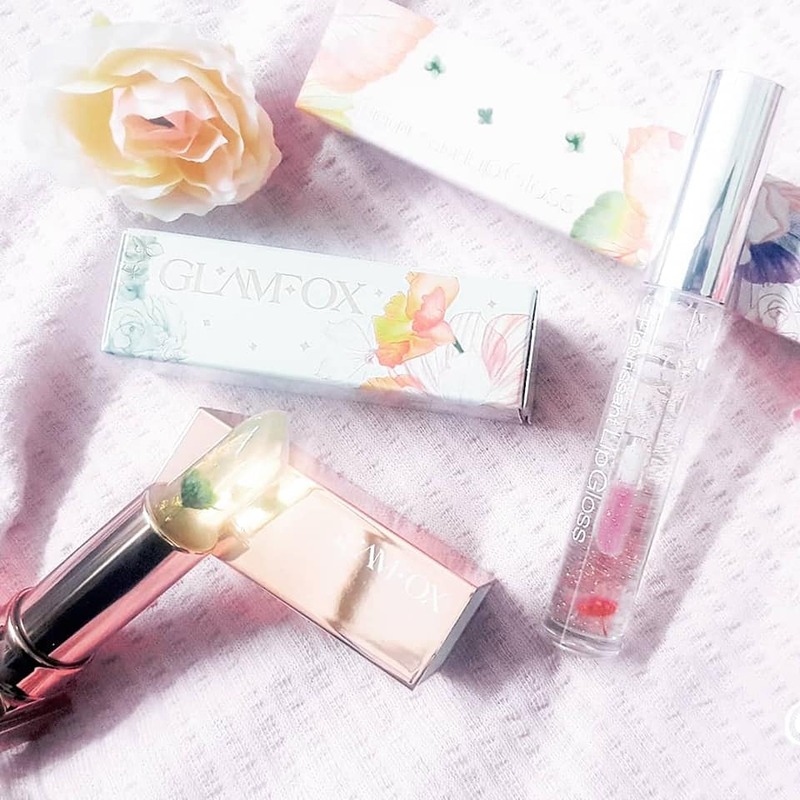 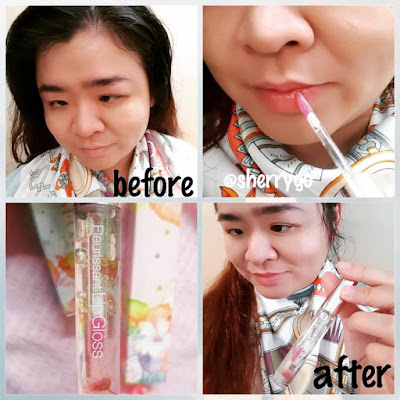 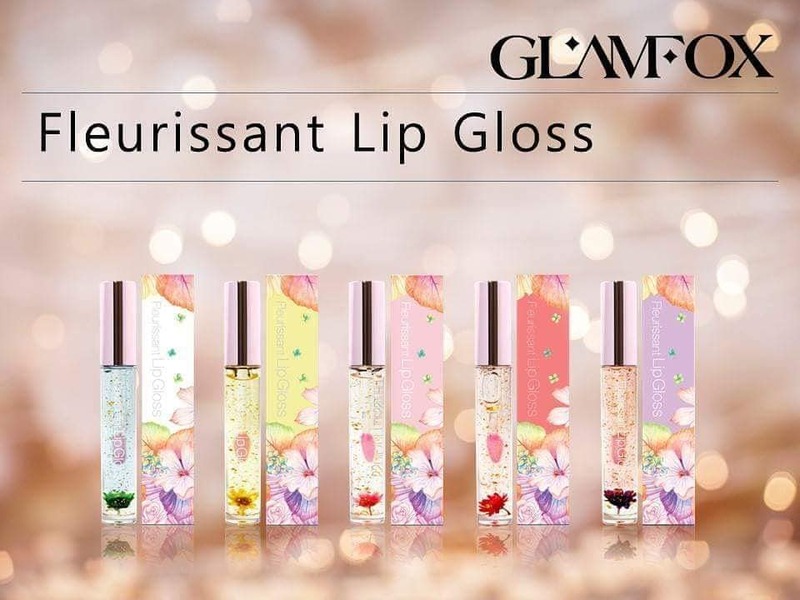 Mouse mommy already bought the Glamfox Fleurissant lip gloss. 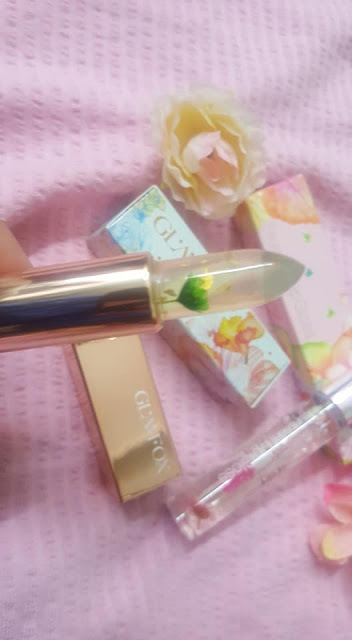 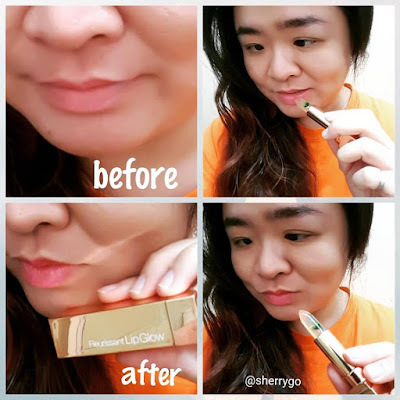 Wanna buy the lipstick too! So pretty and I love the moisture :) Where can I bought it?